These and so many wonderful experiences with our online design team, have encouraged a closer look at the best online interior design services out there. Here’s our round-up of the top 7 in the industry! SERVICE: Known to spruce up traditional style with luxurious fun prints and bold color pops and design, Pfuner online interior design services are useful for those who appreciate custom materials and furniture, and design boards as guides. After sending measurements, photos, inspiration images, a questionnaire, and paying the full fee upfront, the designer-client communication happens via email. 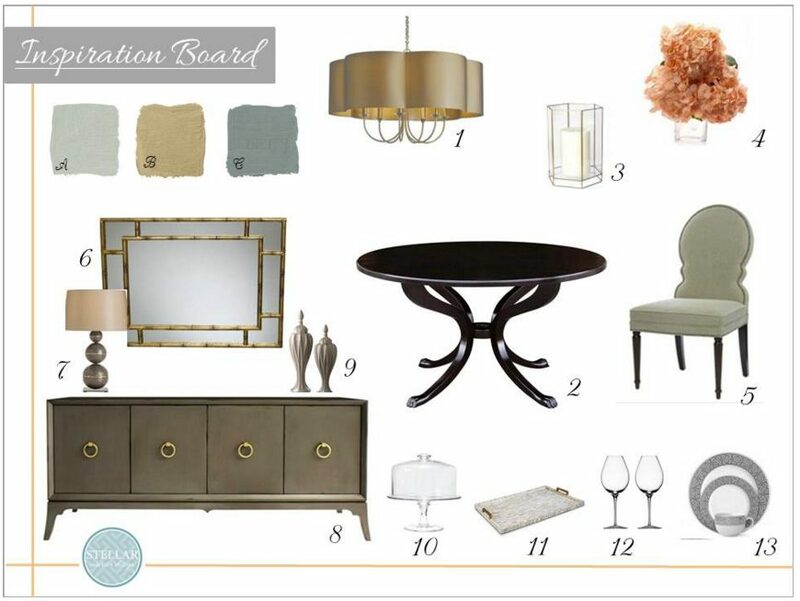 Clients receive two initial style boards and one revision of the chosen style. 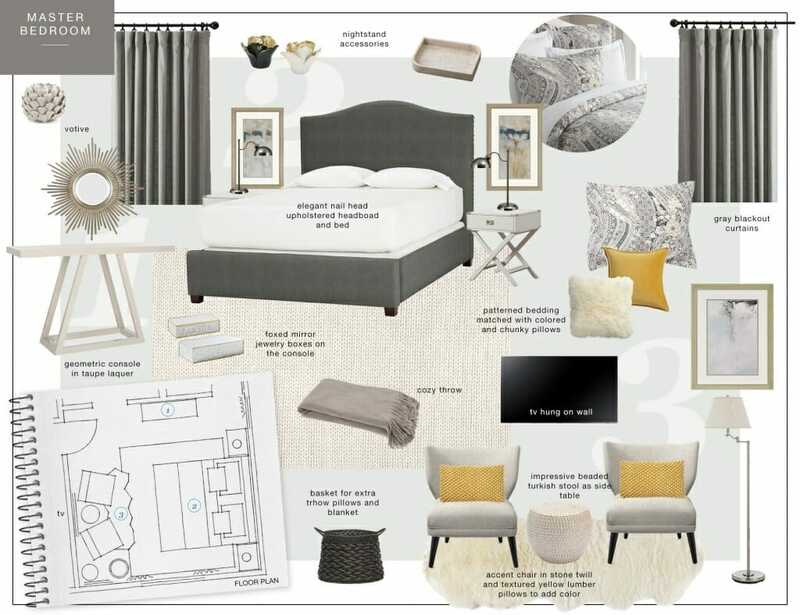 This results in a lovely e-design package containing a final moodboard with floor plans, sketches and elevations of important details, a concept board, a shopping guide with pricing and detailed instructions on implementing the design. Swatches of your chosen fabrics, wallpapers and paint are also available upon request. SERVICE: All clients experience a complete and personalized online interior design help beginning with an initial one-on-one consultation and interactive questionnaire to start. You receive design concepts from multiple designers based on your requirements and budget with constant designer communication. 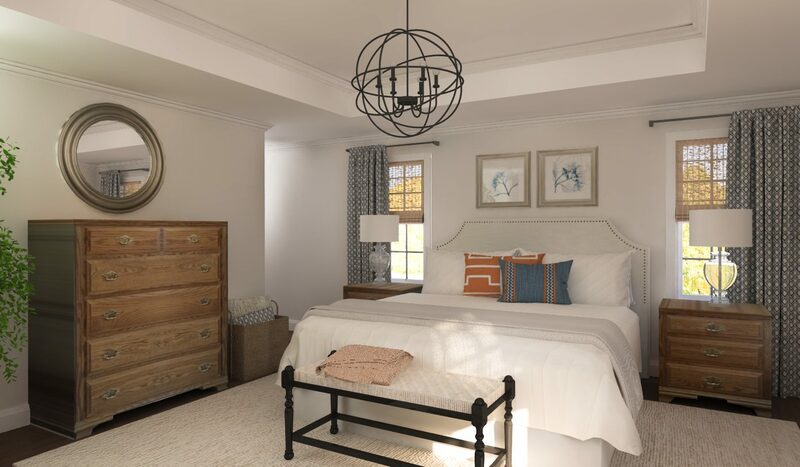 Your selected designer works with you to finalize your design in photorealistic 3D renderings (incorporating new and existing items together to scale), they create a color palette, floor plan, and online shopping list using great designer discounts. 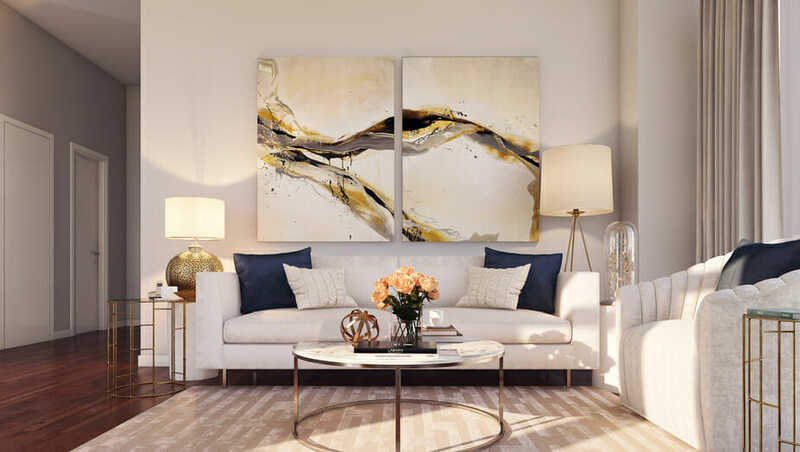 Among other things, clients say they love the: in-home and phone consultations, savvy user friendly online platform, realistic 3D renderings for easy visualization, and online shopping assistance with 10% to 25% discounts at popular stores like Wayfair and Crate and Barrel. 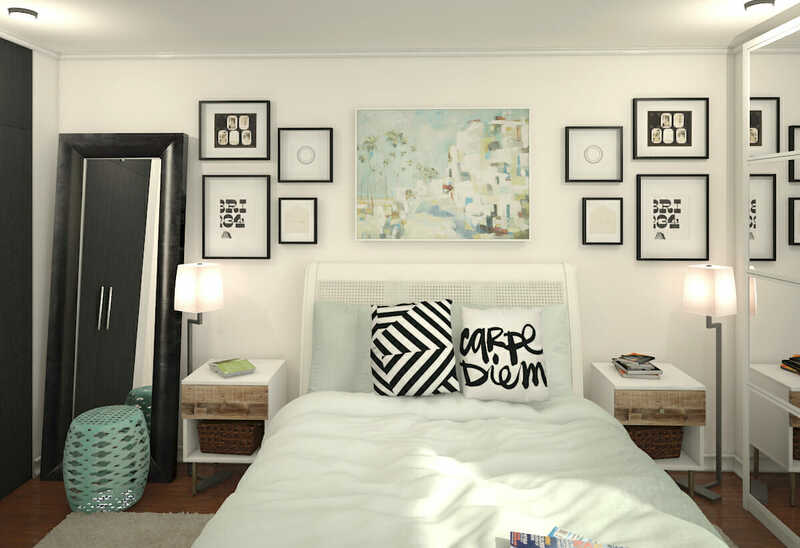 COST: Each room has 3 online interior design services to choose from, ranging from $449 to $1699. Customized packages starting at $75 are also available. SERVICE: A completed questionnaire, room sizes, and photos are preliminary information needed to get started. Designs include inspirational concept boards, material boards (paints, fabrics, wallpaper, window treatments, flooring), a product purchase list, an optional floor plan and a room guide with detailed guidelines on implementing your new design. Stellar Interiors offers clients a la carte online interior design help and design consultations by phone. COST: Paint consultations start at $85 and room designs range from $375-$475 depending on the need for floor plans. SERVICE: Laurel & Wolf starts their process with a style quiz that includes uploading photos of the space and providing dimensions. Clients will receive initial first looks to review from various designers submitting for the job. The site’s communication platform allows clients to interact with their designer to get online interior design help. 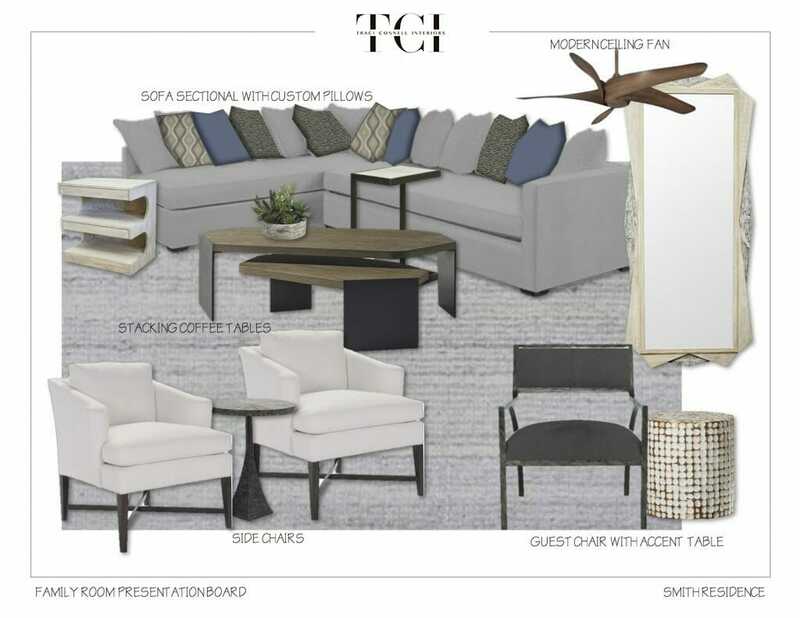 At the end, customers will receive a final design package that includes a style board, floor plan with measurements, a shopping list, and setup instructions. Update: Laurel and Wolf closed for business on February 25th, 2019. COST: Depending on which package you select, they start with light at $79 per room and signature at $249 per room, but Laurel and Wolf almost always has discounts of up to 50% off so it can end up being a lot less! TURNAROUND: A design project typically takes about 2 weeks for a single room project. 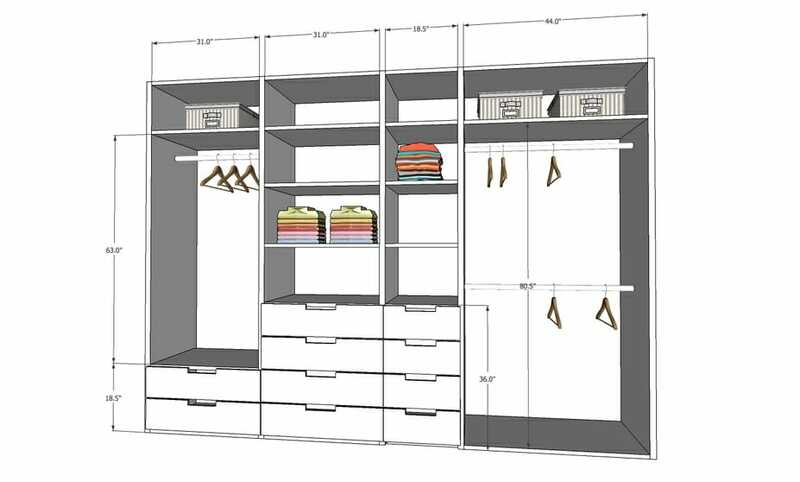 If you’re doing a multi-room project, you’ll have 3 additional days per room during the Design Time phase of your project. TIP: This Better Homes & Gardens guide to online interior design offers additional sources of help for a successful result. 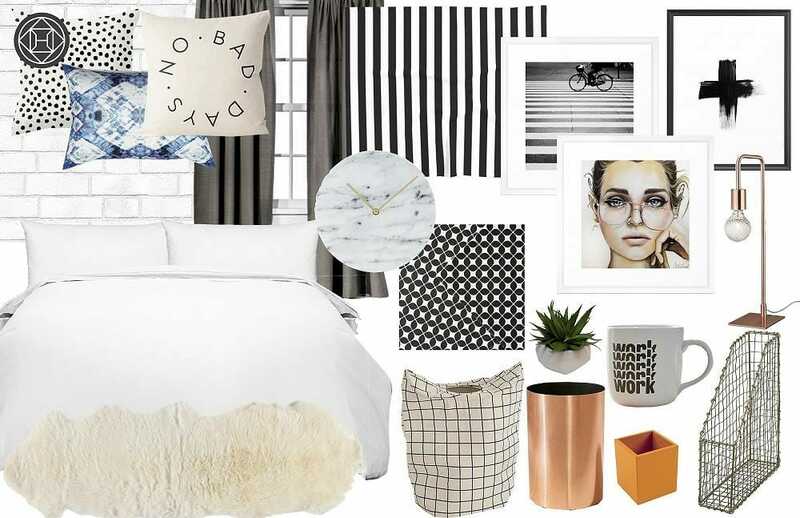 SERVICE: After snapping a few pictures of your room, The Traci Connell online design help team asks you to complete a simple questionnaire for their Design Delivered packages. This indicates decorating goals and what inspires you. 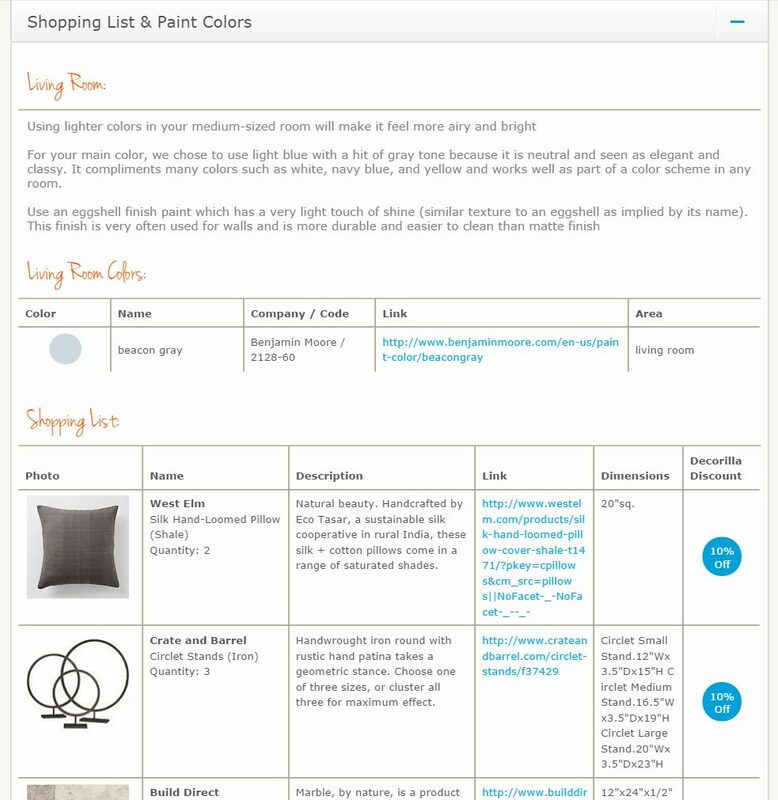 With this, a custom online decorating plan is created for you. Design Delivered offers everything from furnishings and a remodel online design option. Projects include space planning, furniture arrangement, room color scheme, and decorative accessories like artwork, lighting, area rugs. 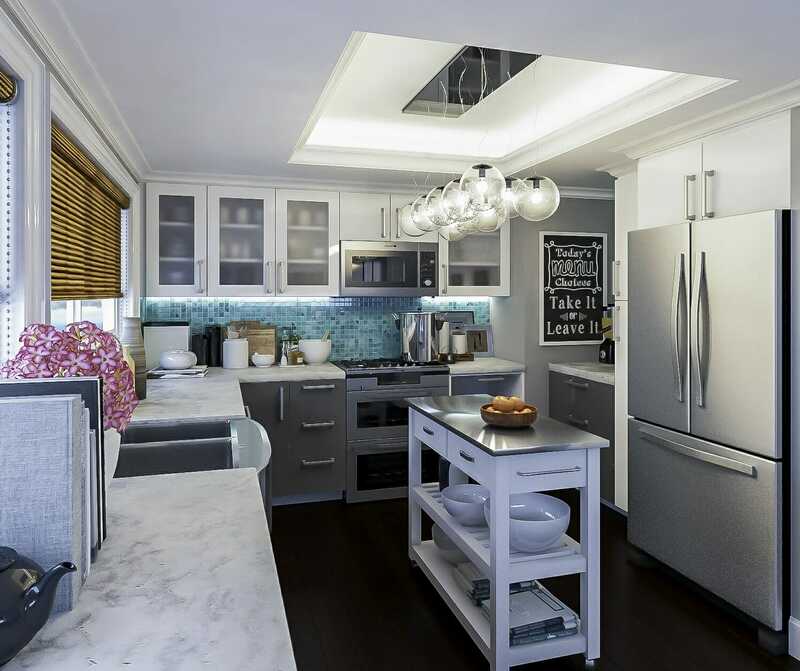 COST: Depending on the type of room being decorated, Traci Connell online design packages start at $1,080 for the entry to $3,000 for online kitchen design plans. TURNAROUND: 20-45 minutes to fill out the online questionnaire. E-decorating plan complete in just 6 to 8 weeks. SERVICE: Through her renowned site, My Paradissi, and as an interior designer at Decorilla, Eleni offers her clients online interior design services. 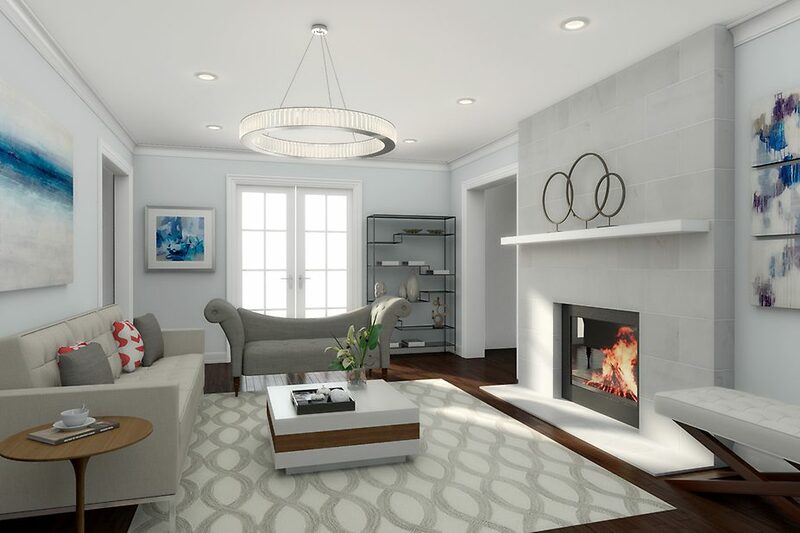 A questionnaire including budget estimate, room measurements and photos allows Eleni to create customized concept board proposals that are later converted into photorealistic 3D renderings. After the design is fine-tuned using client feedback, a shopping list and implementation tips (the e-design plan) are offered. With a keen sensibility for beautiful and tranquil spaces as seen on her blog, Eleni gives an eloquent touch to all styles. COST: Depending on the room, Eleni’s design projects start as low as $1,699. TIP: People Magazine has a great list of 4 e-design services here. SERVICE: From decor advice or furniture recommendations to whole room designs, Havenly offers wonderful correspondence with an online interior designer. 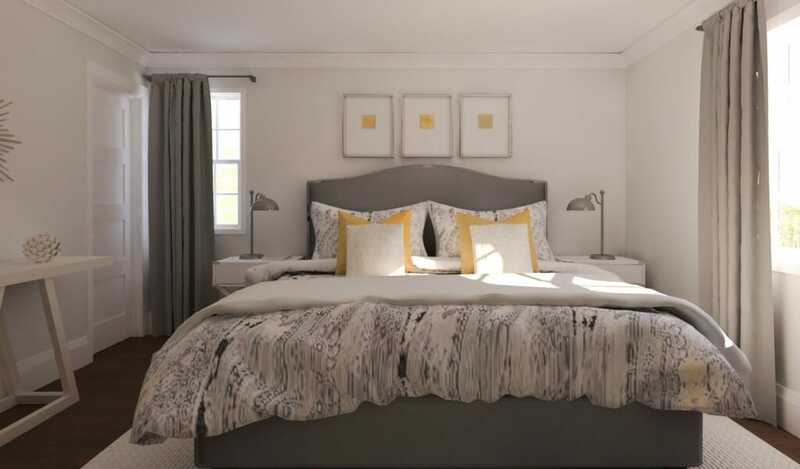 The process starts with taking a style quiz followed by having you upload images and measurements of your space. 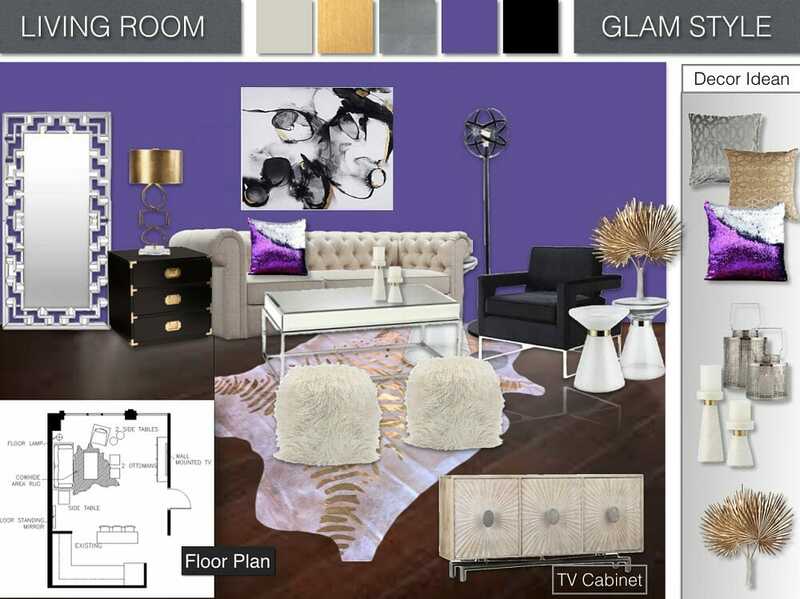 With your information, your online interior designer proposes some themes and looks, and provides a final concept board complete with layout, new furniture and accessories. 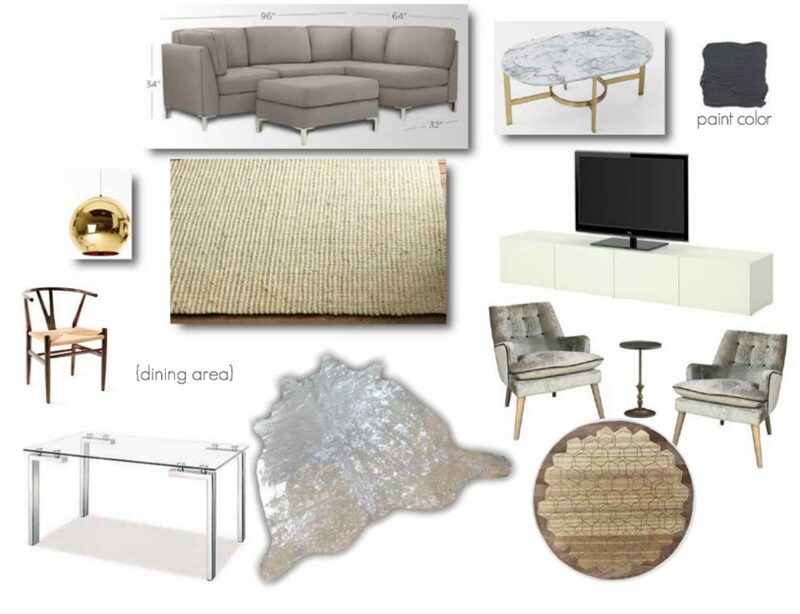 The initial themes from a Havenly designer are in a moodboard format and the final concept is a 2D layered rendering which helps to better visualize the room. COST: Online interior design services include a sprucing up service, the Havenly Mini, starting at $79 per room. For $199, the Havenly Full includes concept boards and product suggestion found in the Havenly Mini, plus furniture layout and additional revision time. TURNAROUND: as little as 1 to 2 weeks with Havenly Mini and 2 to 3 weeks with Havenly’s Full online interior design help package. 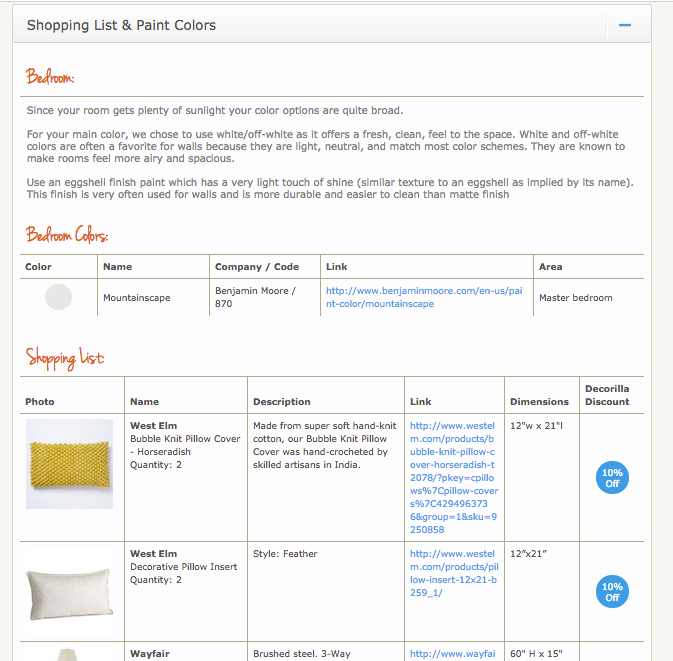 SERVICE: With Houzz, getting started is as easy as browsing furniture online. 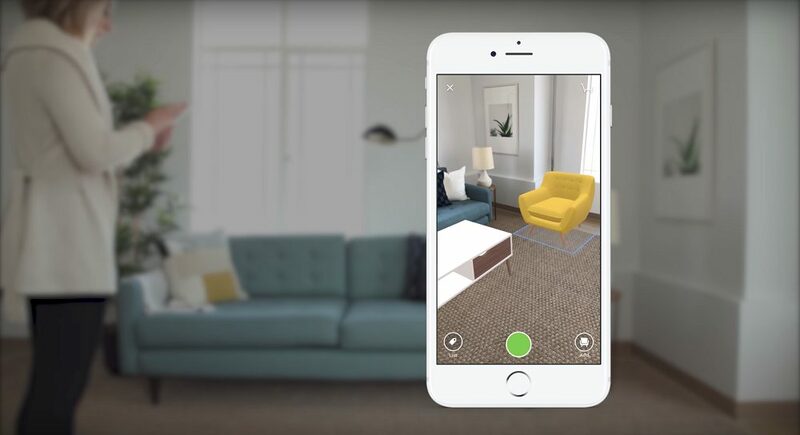 They offer a delightful new augmented reality tool that let’s clients try on furniture from their catalog before they buy it though their smartphones. This app is perfect for people who love online DIY interior design projects and those who need one or two finishing pieces. One limitation is that it doesn’t allow clients to view two or more items at once to scale so it may be difficult to create a whole room design from scratch. 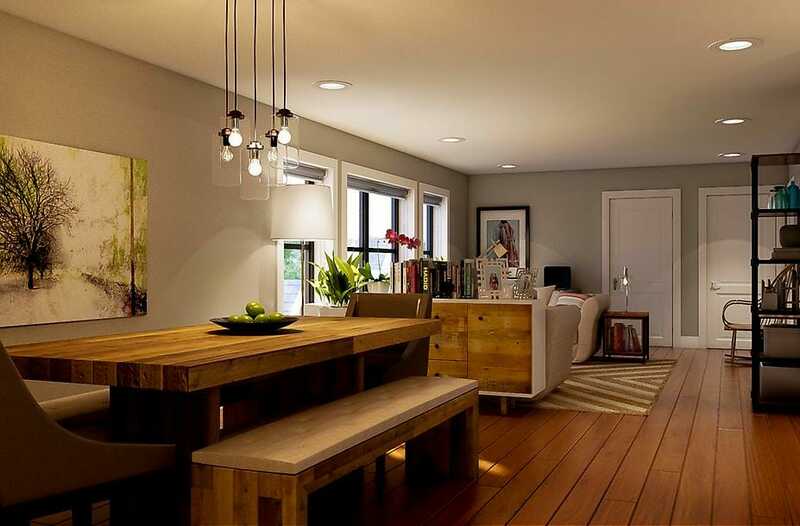 Houzz offers the ability to easily share inspiration with family, friends, and professionals. Online interior designers are known to refer their clients to Houzz when they need a better understanding of their inspiration. COST: Houzz’s 3D tools are free to use because they earn their commission from furniture sales. TURNAROUND: It only takes a few minutes to gather inspiration and their 3D tools are instant. SERVICE: With RoomSketcher, creating your own virtual interior design and space planning is easy. Their software helps to create floor plans, furniture layouts, and the general aesthetic of interior spaces. For designers offering online interior design services, it’s a great way to communicate with clients and manage design projects with vendors and contractors. 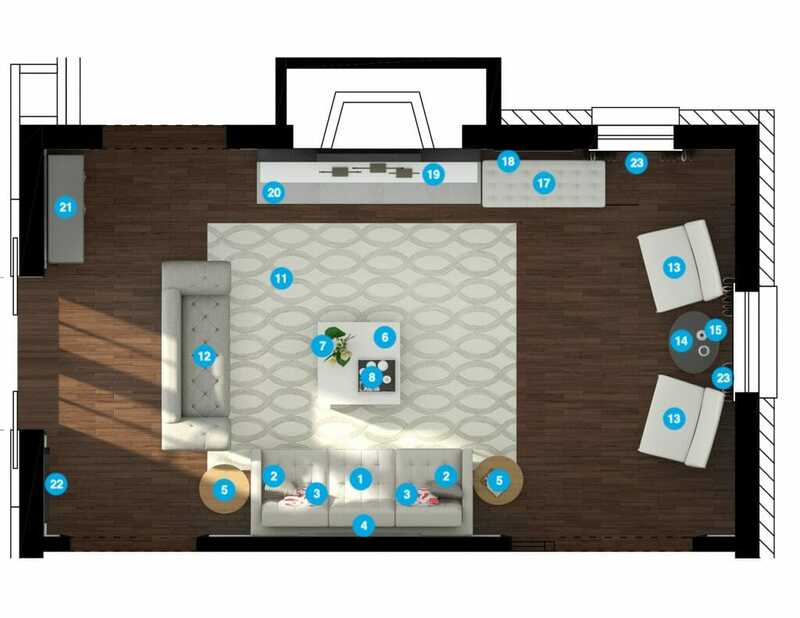 RoomSketcher software is not ideal for creating custom interior designs, but it’s perfect for generating quick floor plans. 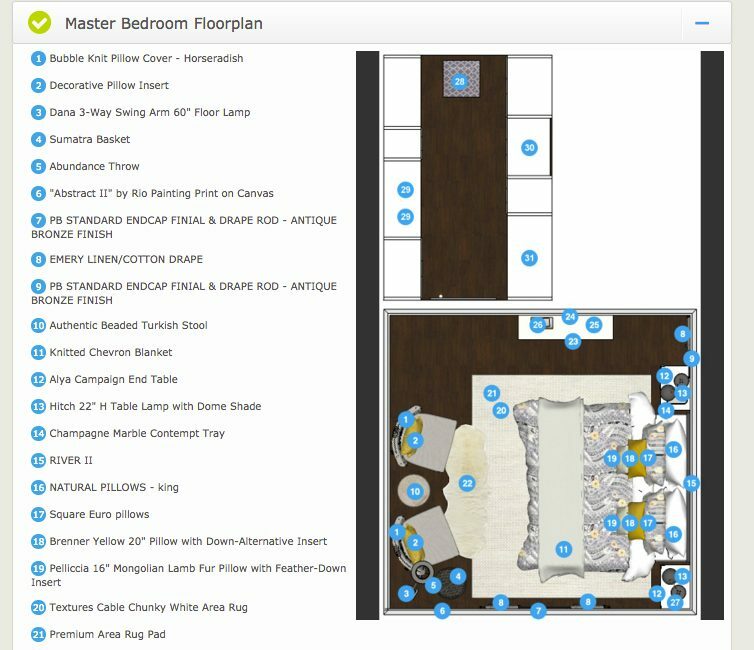 When it’s time to get the sketch or blueprint for your design project, RoomSketcher is a great online interior design tool. COST: Downloading the app is free. 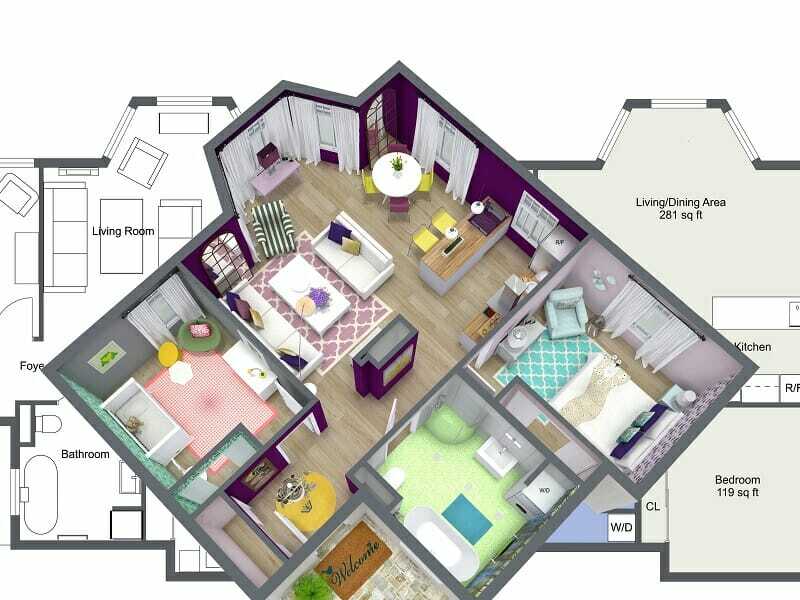 Users can upgrade by purchasing credits for floor plans, 3D renderings, and 360 views for as little as $49 to $99. 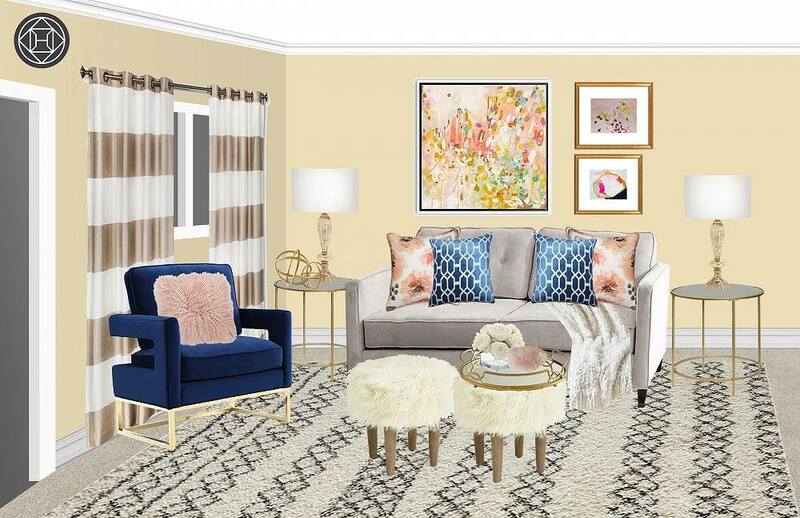 TURNAROUND: This virtual interior design tool is instant. Clients just have to gather the measurements. With wonderful options like these, it is no wonder that notion of online interior design services is hitting its stride. Still wondering if it’s for you? Schedule a Free Consultation with Decorilla to see which options are right for you and to ensure you get the best results possible.